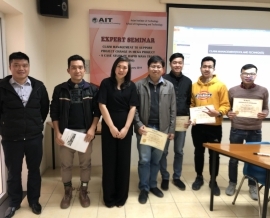 The Asian Institute of Technology (AIT), as the Asia-Pacific Region’s first postgraduate engineering school, has striven to promote technological change and sustainable development through education, research and outreach. 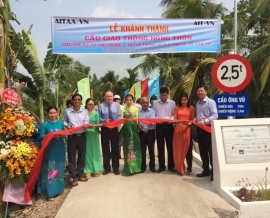 Over the years, AIT has produced a number of engineering and technology alumni for key organizations/sectors in Vietnam. 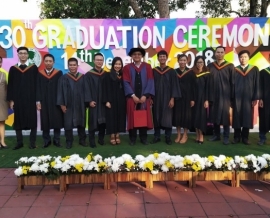 Advanced education and research in engineering and technology continue to be among the Institute’s greatest strengths. 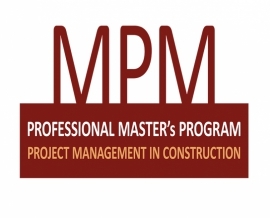 The Project Management in Construction field of study (MPM) trains professionals to play a leading role in the international construction industry. 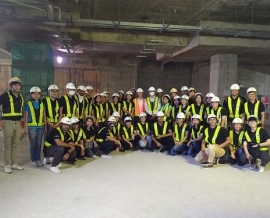 It molds students to become active leaders in the construction industry and large construction project. 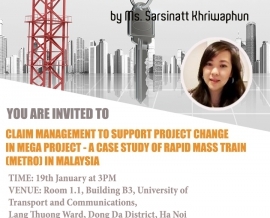 This training is to provide project management knowledge in terms of theory and practical for operational, middle (managers) and top management levels in charge in construction project development from design, tender, construction, commissioning and close out. The medium of instruction is in English or Vietnamese. Interpreter will be provided in case needed. 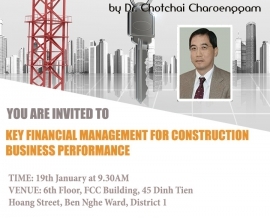 The course comprises lectures, exercises and hands-on practice sessions. Training materials are provided accordingly. Training certificate is from Asian Institute of Technology.